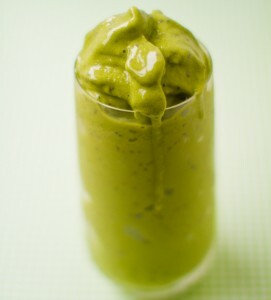 This organic matcha recipe is delicious, try our matcha cocoa coconut delight. Matcha is chock full of antioxidants and the flavor profile of matcha mizes well with cocoa. Matcha and cocoa can be naturally sweetened with raspberry flavored stevia. Coconut milk adds beneficial omega 3 fatty acids and a nice well rounded flavor. 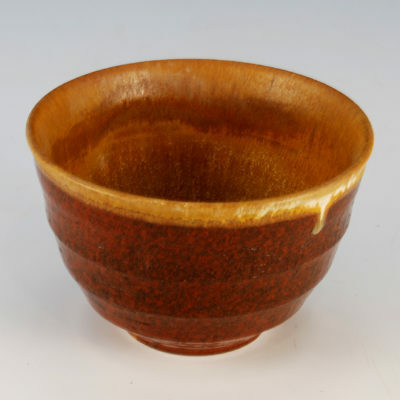 Directions: In your favorite matcha bowl or mug, add the Living qi organic matcha and the cocoa powder. Add one cup hot water, about 180 degrees or so, and whisk the matcha and cocoa powder until thoroughly mixed in the water. You should see no clumps if the matcha is properly whisked. Add in the stevia and peppermint oil and mix thoroughly with a spoon. And a splash of organic cocnut milk to taste. Serve hot or pour over a glass filled with ice to enjoy cold on a hot summer day. 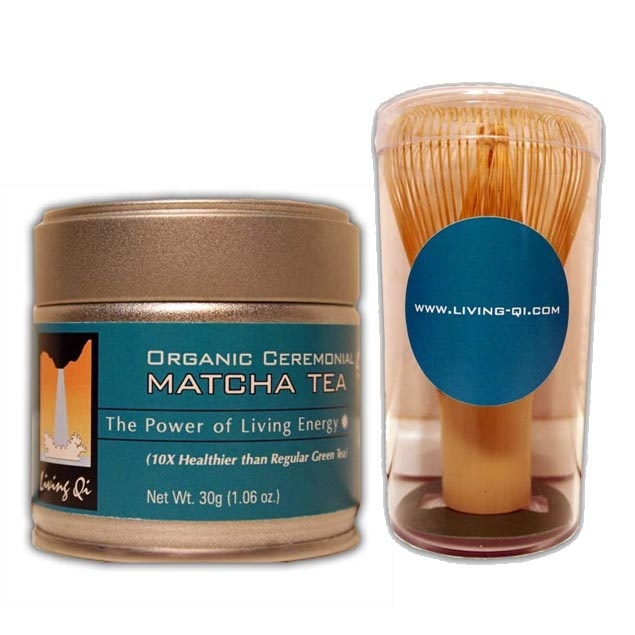 To purchase the Living Qi organic matcha powder, go here.